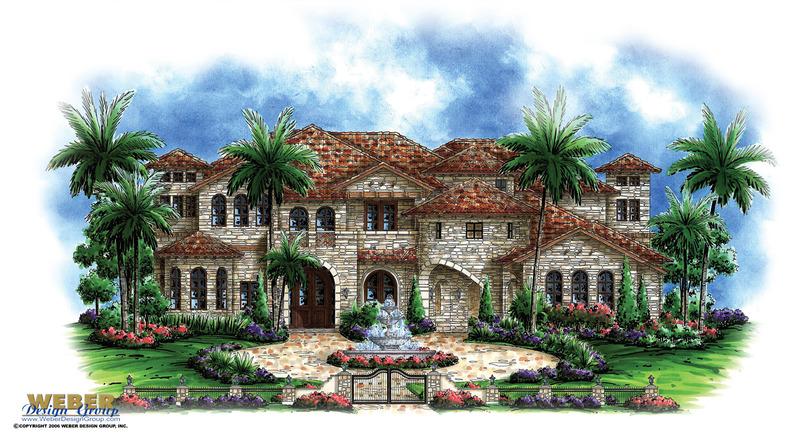 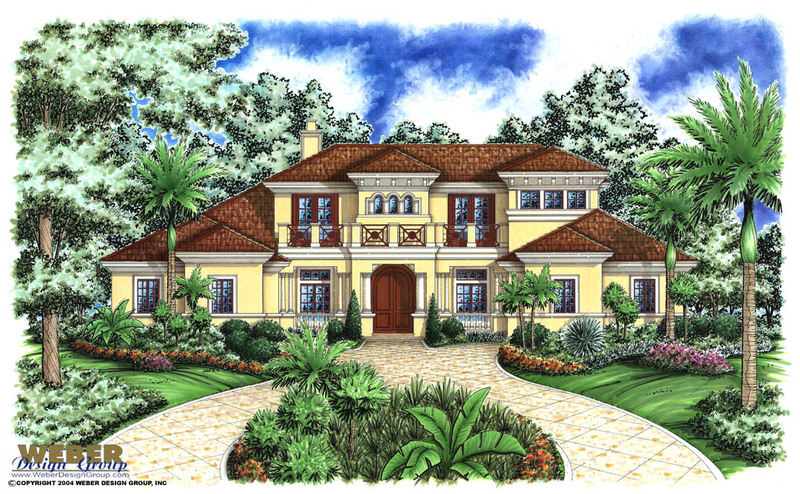 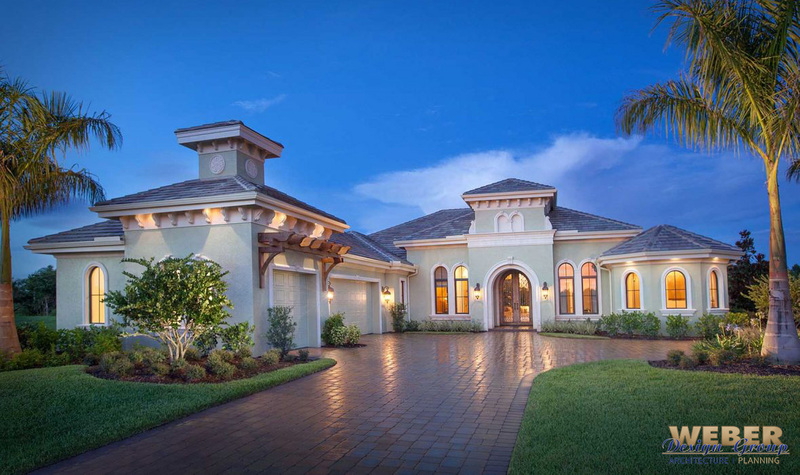 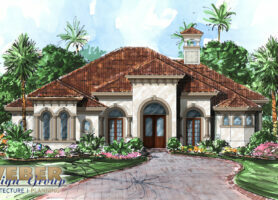 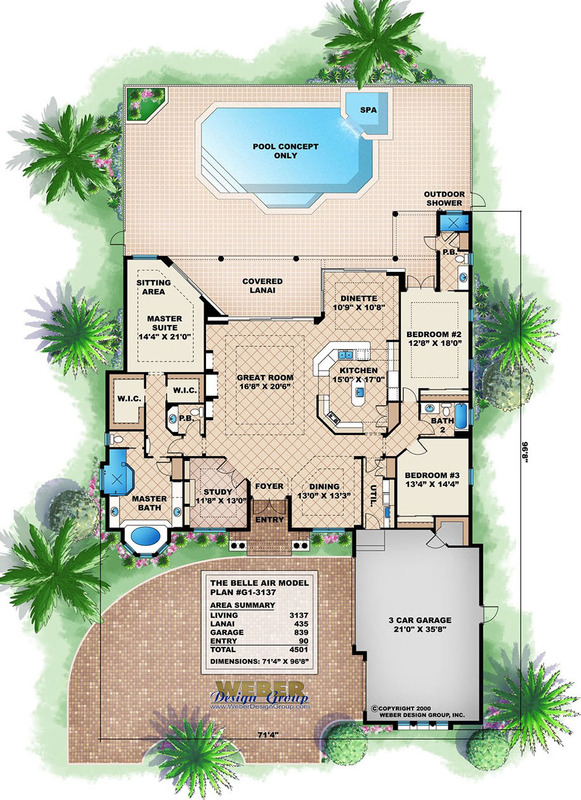 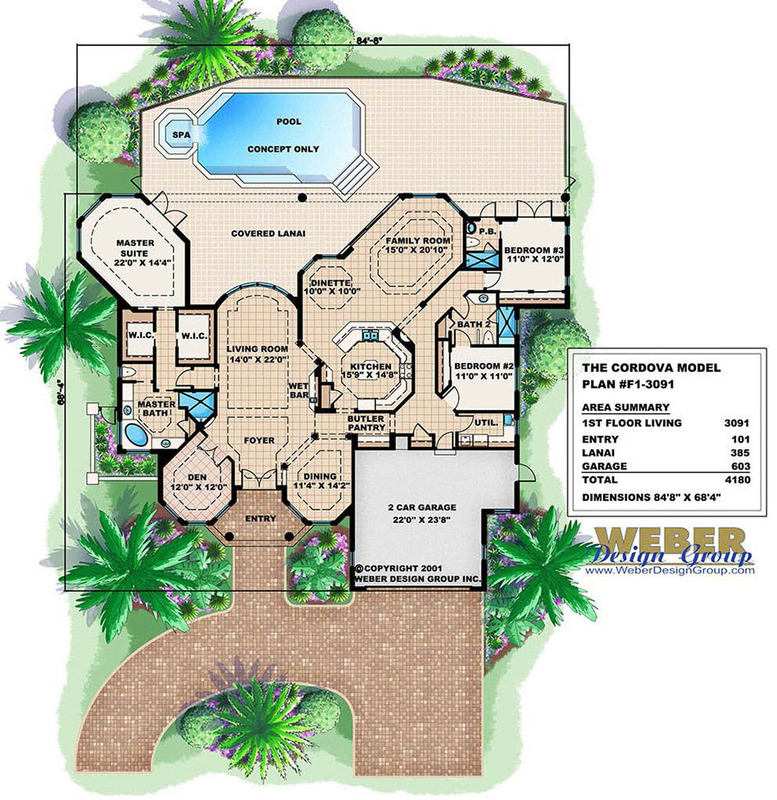 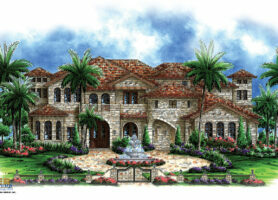 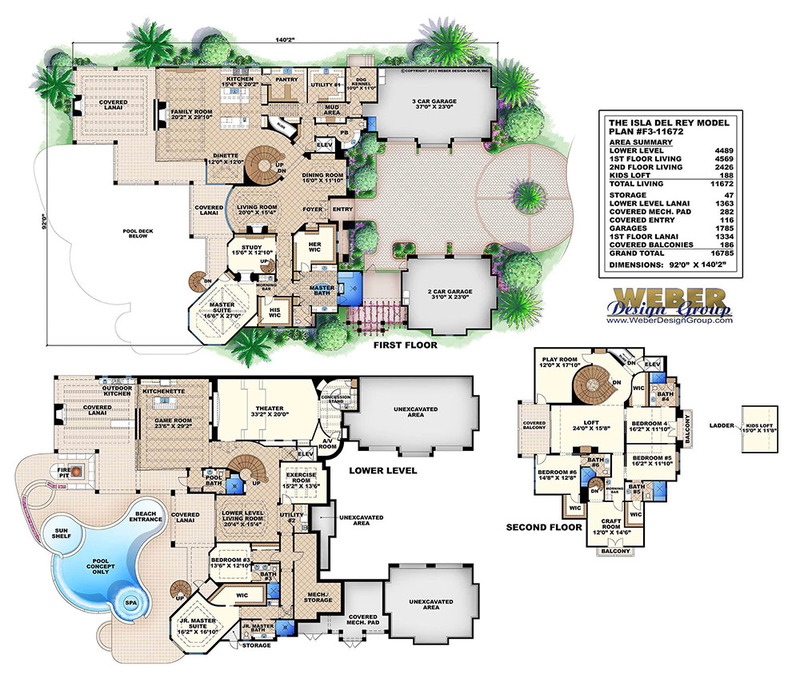 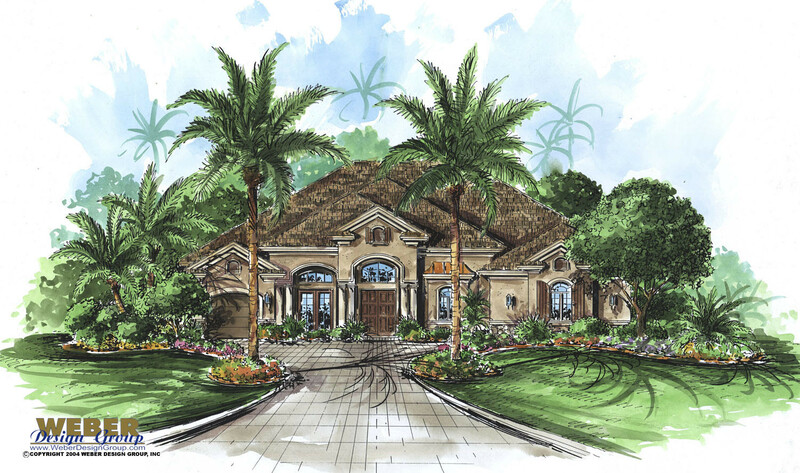 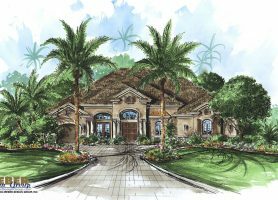 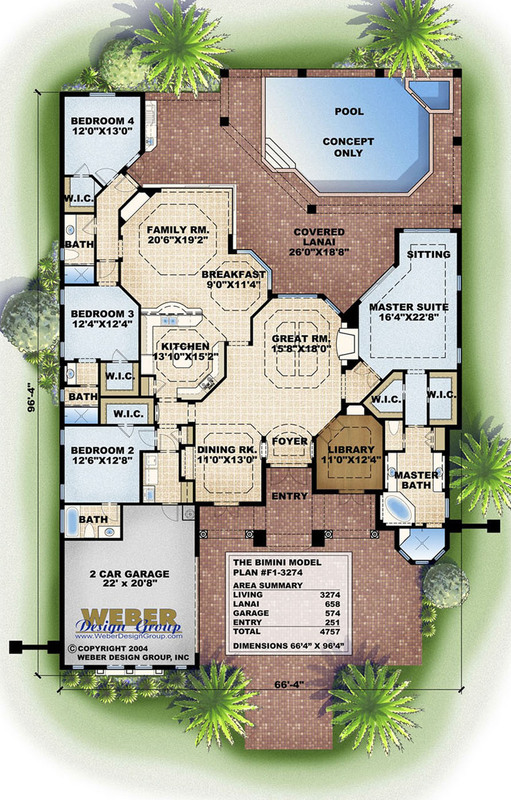 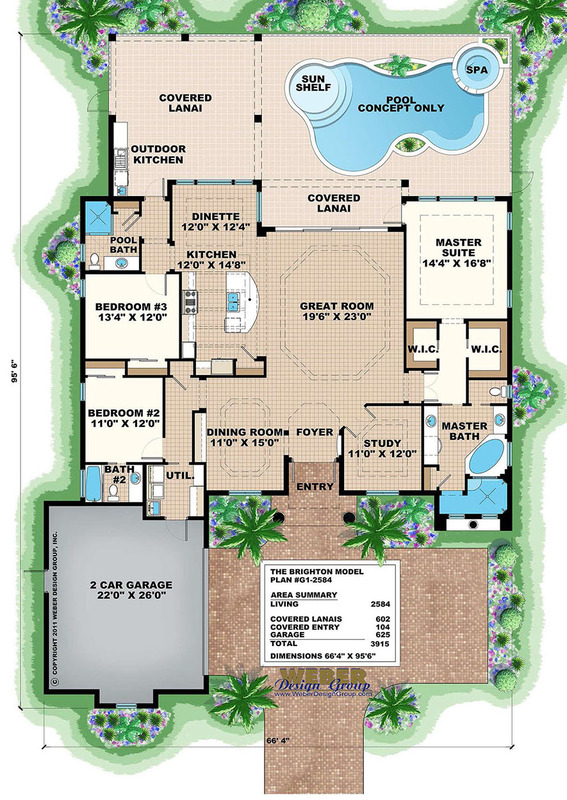 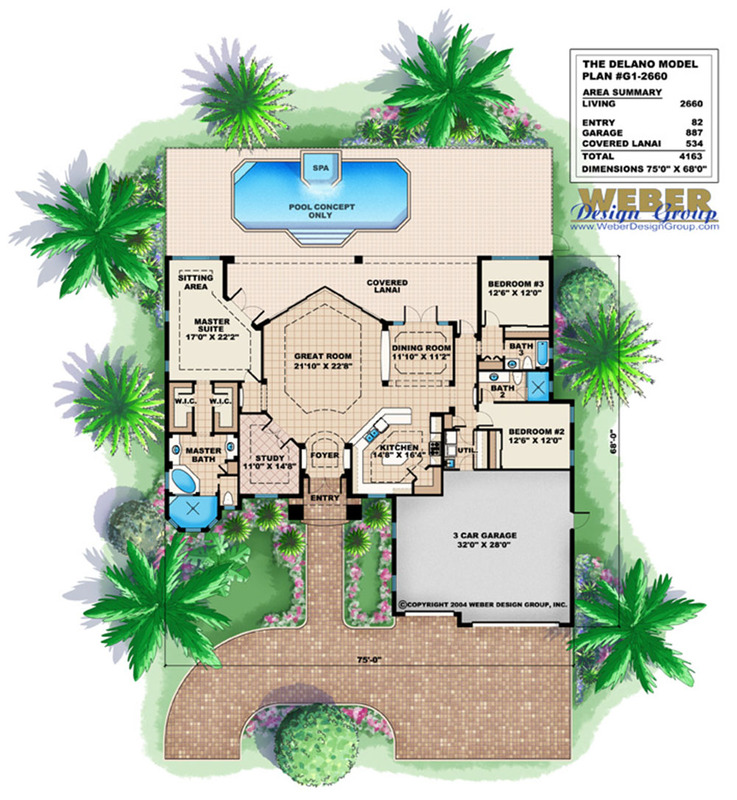 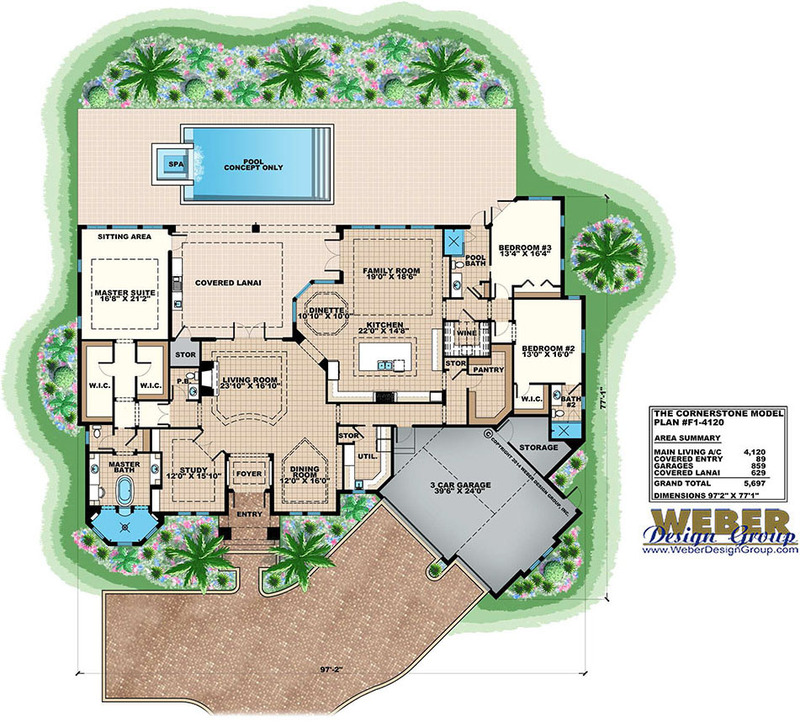 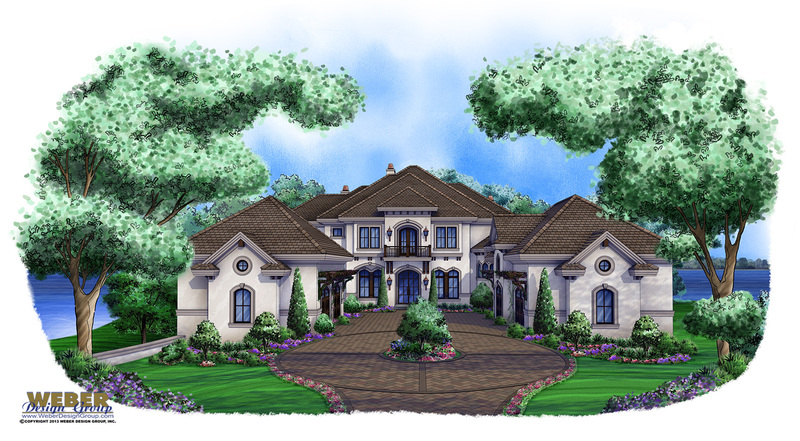 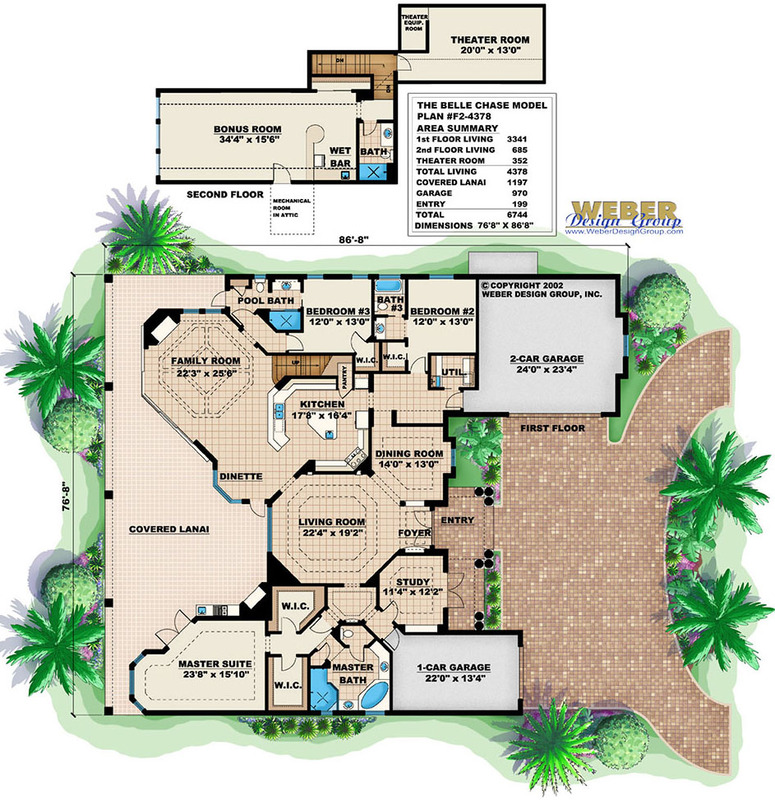 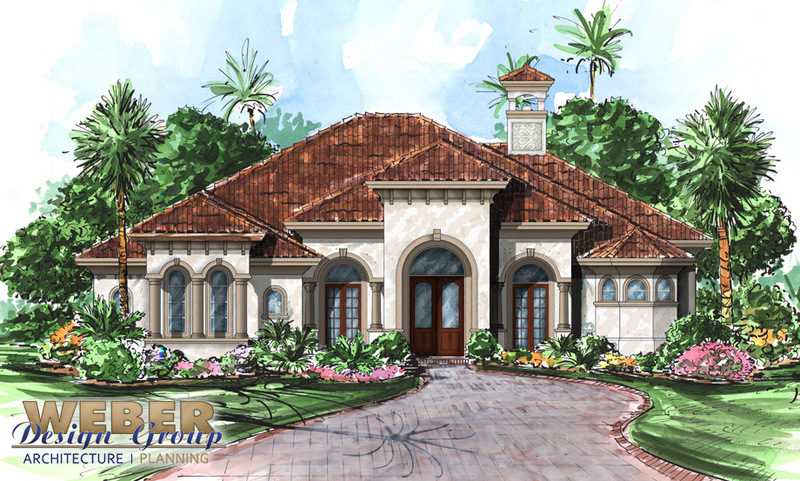 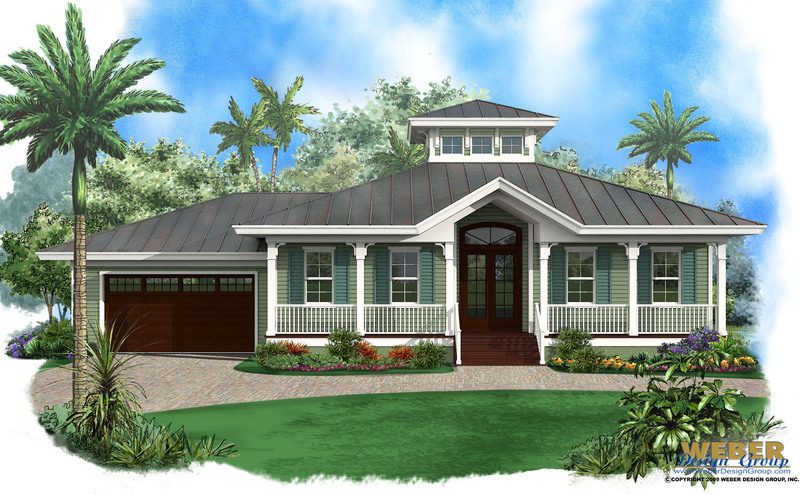 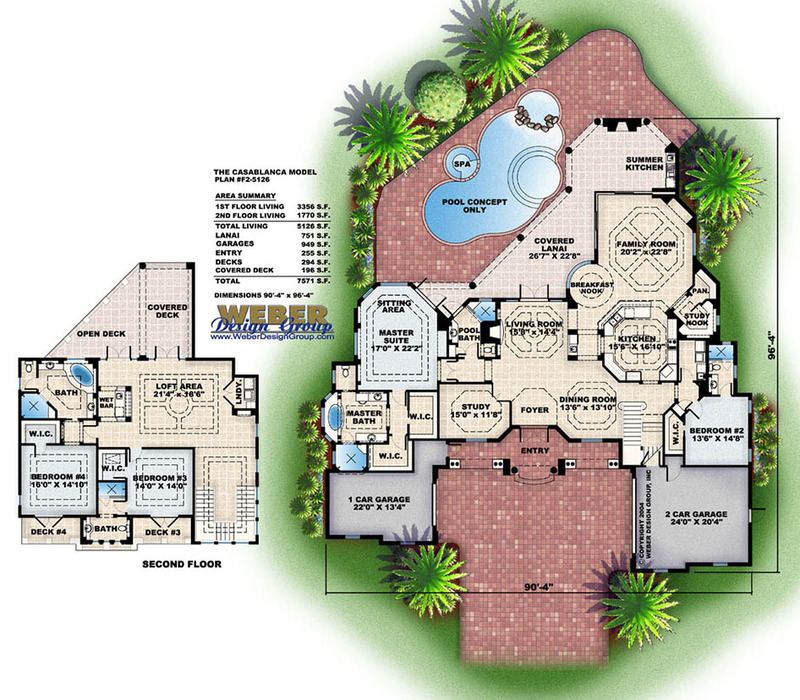 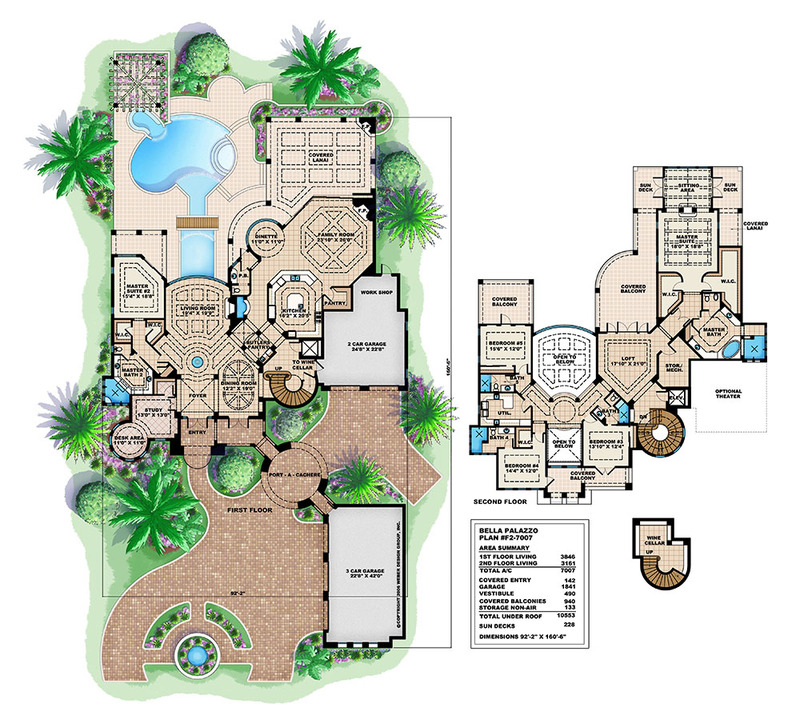 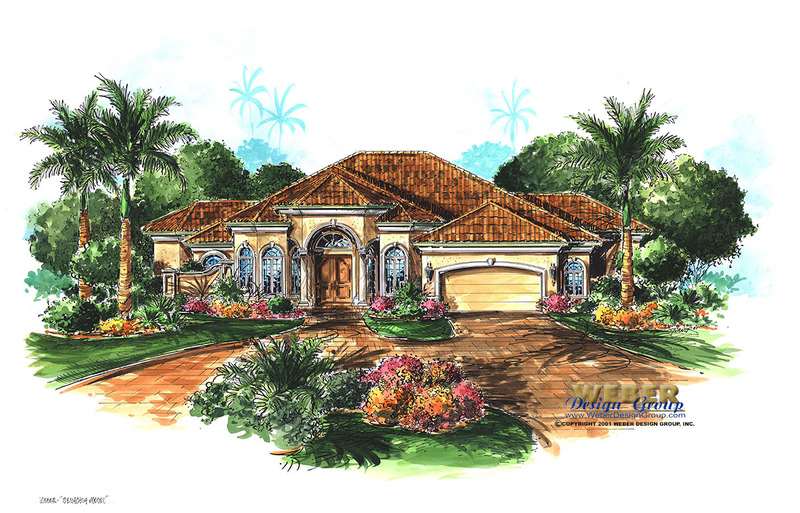 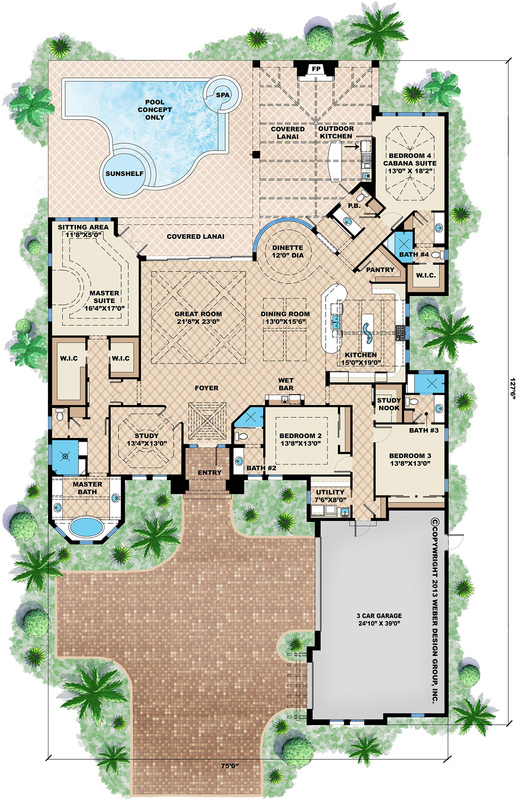 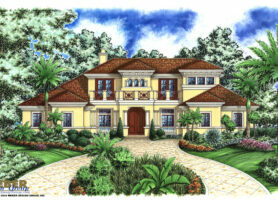 A Texas house plan can be any style such as luxury, contemporary or rustic. 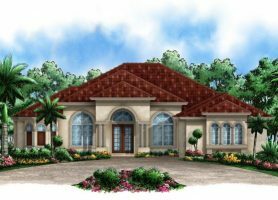 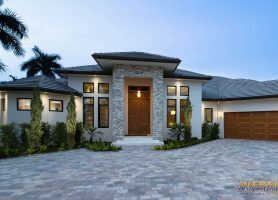 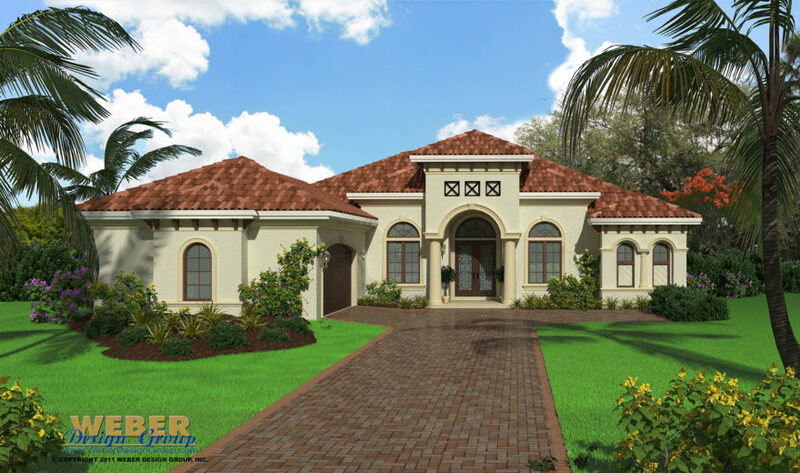 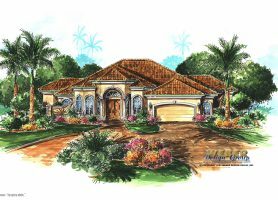 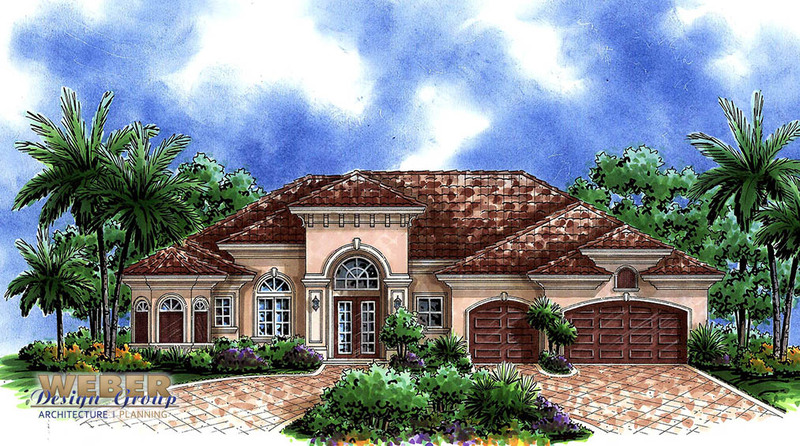 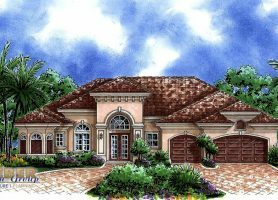 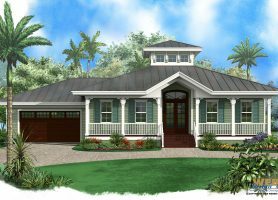 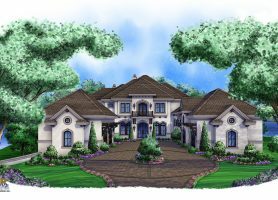 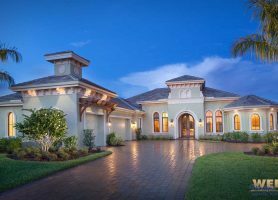 Some Texas house plans incorporate brick on the exterior of the house plan, either to accentuate areas or to completely cover. 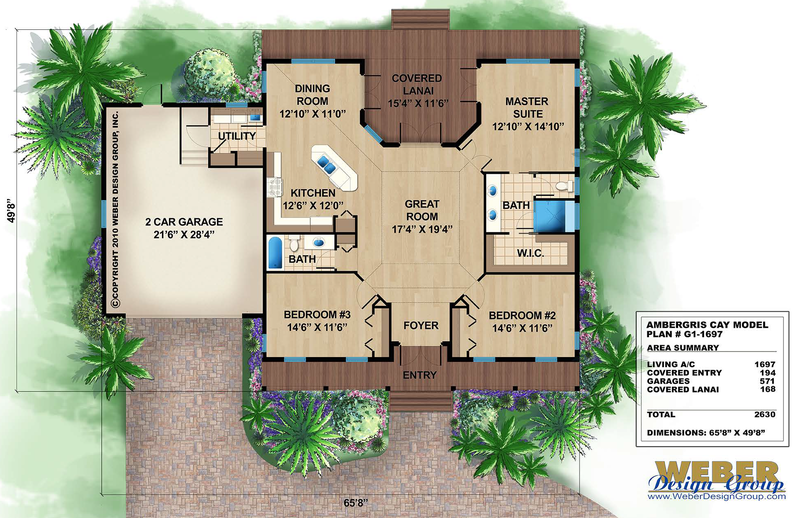 Most Texas house plans use 2×4 or 2×6 wood frame construction, except for coastal homes which should be concrete block construction. 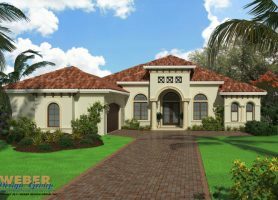 Browse through the Texas home plans below, We can convert any of our plans to 2×4 or 2×6 construction.